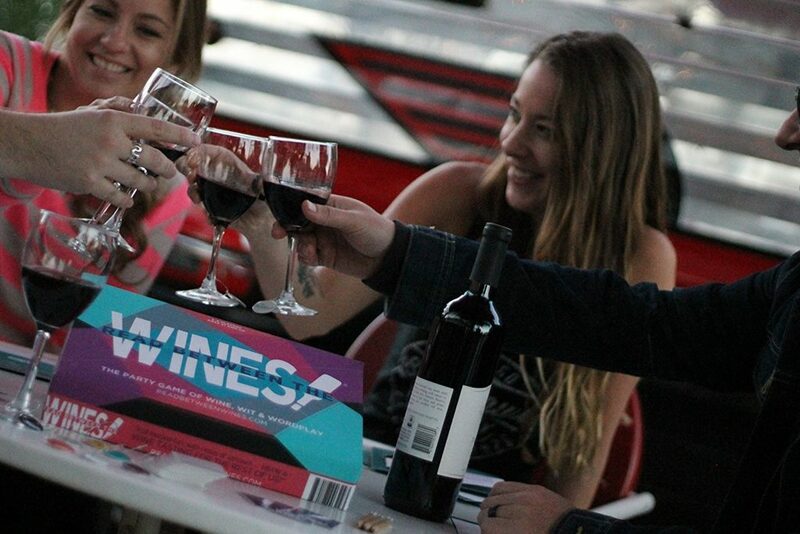 Wine, just like food, has a way of bringing people together. Apart from the spirituous aspect that obviously helps any given social setting, wine gives an opportunity to have something to talk about. Which year is it from? Do you prefer red or white? 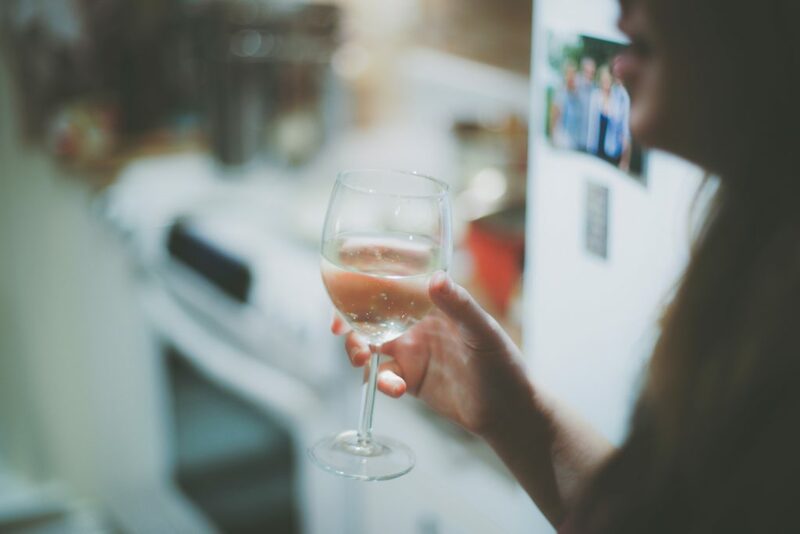 Drinking wine can even be a private affair and there is nothing wrong with grabbing a glass of wine (or two) from time to time to entice your taste buds and ease your soul. 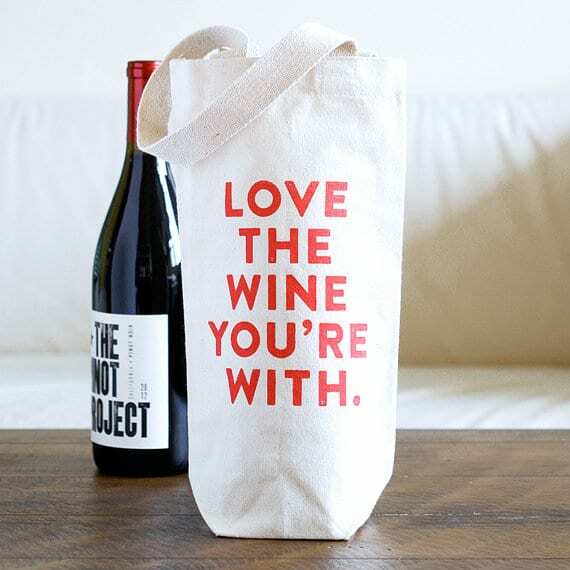 If you’re a big wine lover or you have friends or family members who absolutely adore the whole experience of drinking wine and everything related to it, then we thought you should know that there are many gift options for that you can actually purchase from the comfort of your home while sipping a glass of wine, and just get these products online. We’ve rounded up 8 amazing gift ideas for the wine enthusiasts and lovers that are not only whimsical but are also useful. These gifts are just great on their own, or of course, paired with a nice bottle of wine. Why? Wine not. 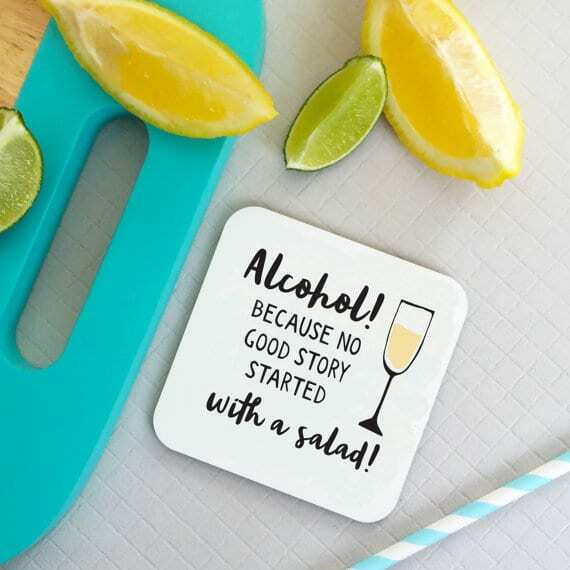 These coasters are a must-have, not because a glass of wine necessarily requires a coaster, but because their message is simply hilarious and true we must say. These affordable coasters have the right amount of cynicism paired with the right amount snobbism that wine is highly associated with. Because no good story started with a salad. If you want to have a proper wine dinner party then you have to include a board game. It’s the perfect way to pair your wine with some playfulness, literally. The board game includes over 50 themed cards and the bonus is that no previous knowledge is needed. This will be your version of beer pong, only a little lighter. 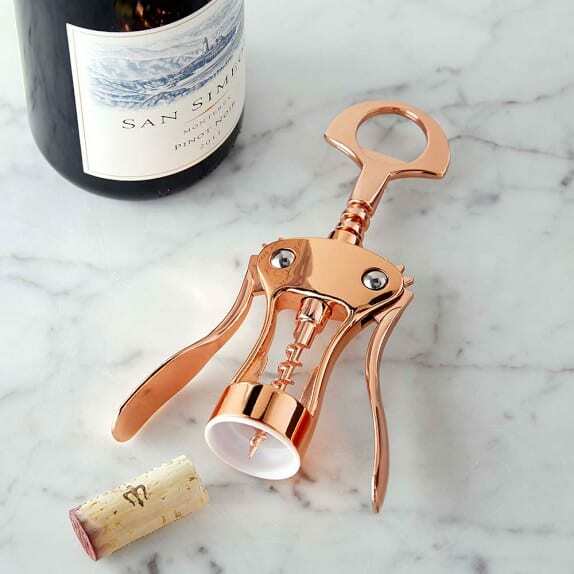 If you or your wine loving friend prefer a more low-key kind of gift, you can always purchase this classy wine opener. It looks impressive, it’s handy, everyone needs one and it’s also a great piece of art to have around your kitchen. Every wine needs a wine opener. If you’re in a sophisticated mood, you can always purchase this wine journal. 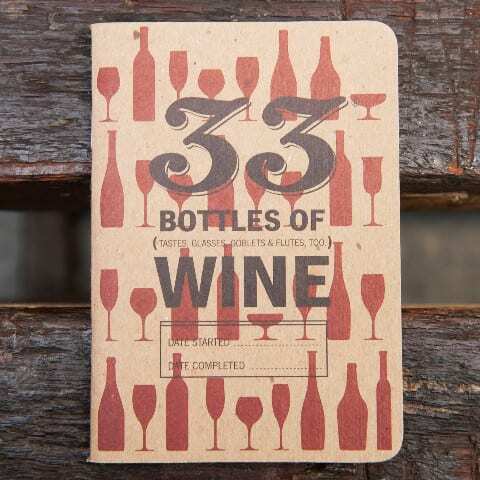 With 33 Wines you can record your wine tasting experiences and write down your notes in the most convenient way. It’s small and fits in your pocket and the best part is that it includes check boxes to make it easier to write with a pencil in one hand and a glass of wine in the other. Now, you’re probably wondering what does a coffee mug have to wine. 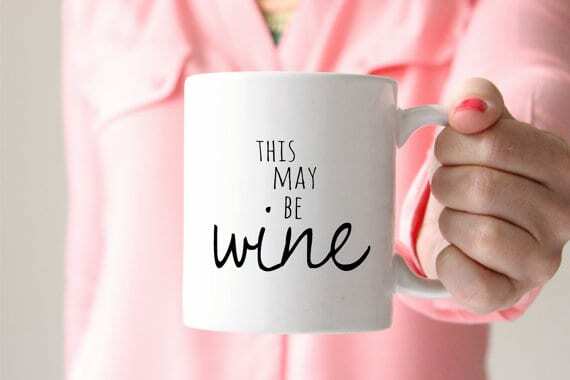 Well, first, every wine drinker must also drink coffee in the morning so it’s a pretty generic gift. Second, who knows, maybe you or your friend like to have their wine served inside a coffee mug. It is pretty funny and a great way to start your day. But first, wine. 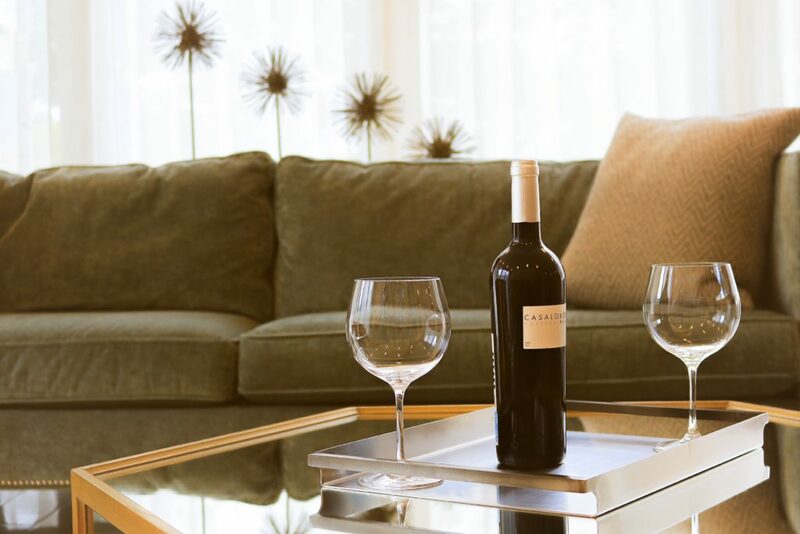 Sharing is not always caring, especially when it comes to your glass of wine. This set of the wine topper and the added charms. It’s a charming and affordable gift and if you’re already on shopping on Bed, Bath & Beyond, then you might as well shop for other amazing things. These recycled canvas tote bag are a perfect gift for a bachelorette party, for a hostess or even for yourself. 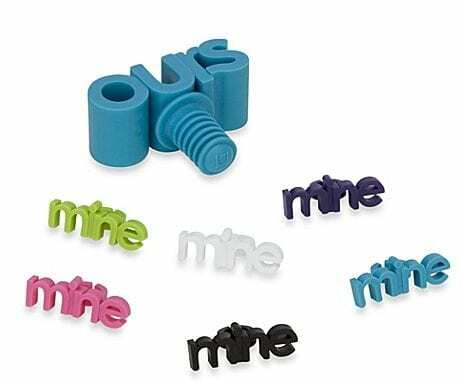 These are not only eco-friendly, but can also be personalized with whatever message you want. These tote bags will add a rustic feel to any party and will also be useful for other purposes like going grocery shopping. This is pure genius. How annoying it is to have the perfect dinner party with the perfect finger food (because wine is always good when paired with finger food), and not being able to hold your glass of wine and eat at the same time. 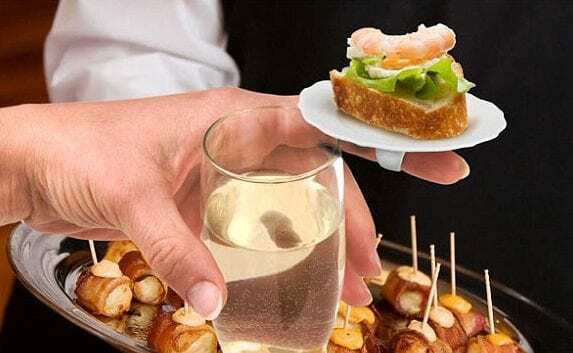 These little plates that slip on your finger will allow you to enjoy your dinner and sip your wine at the same time. This is definitely one of the most innovative products we have ever seen. 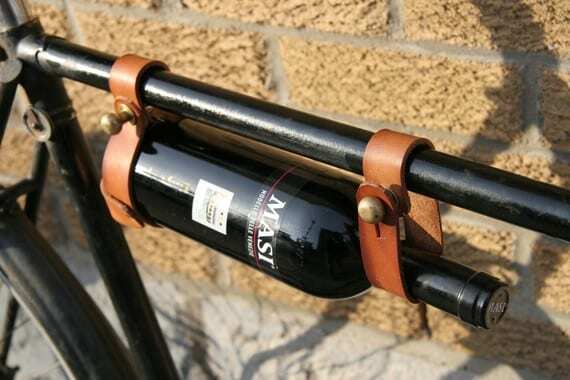 What better way to carry your wine on your bike than with this leather bicycle wine rack. Feeling like going on a spontaneous picnic? Just hop on your bike and ride your way to wine-ville.